At Kirkwood Plaza, you'll find the perfect blend of shopping and dining in one place. Located on West Campbell Avenue in Campbell, Kirkwood Plaza is your neighborhood shopping center where life's necessities are fulfilled in one convenient location. 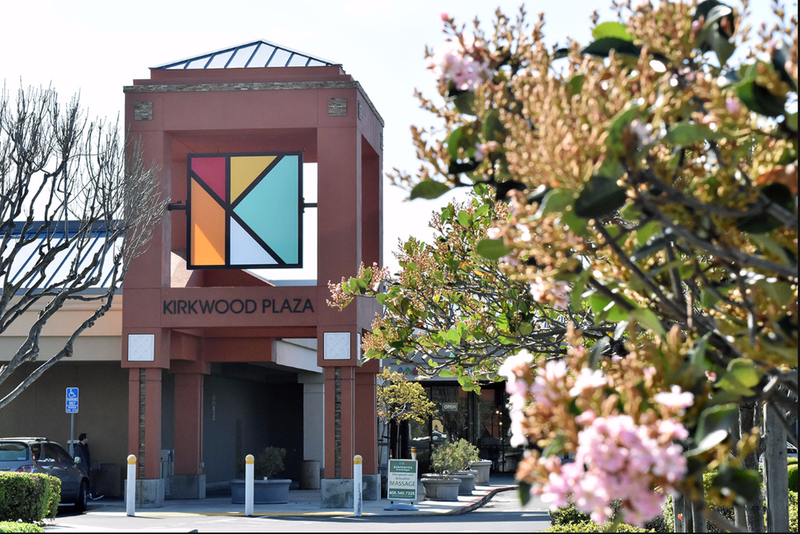 With over 20 specialty shops and services to choose from, you're sure to find what you are looking for at Kirkwood Plaza. Throughout the plaza, there's always savory quick bites of food on the go or relaxed gourmet dining offered 7-days a week. Integra Insurance Services is one of the top insurance agencies in California. We work with quality insurance companies and employ dedicated insurance professionals. We're committed to providing quality insurance services, and building long term relationships with our clients. 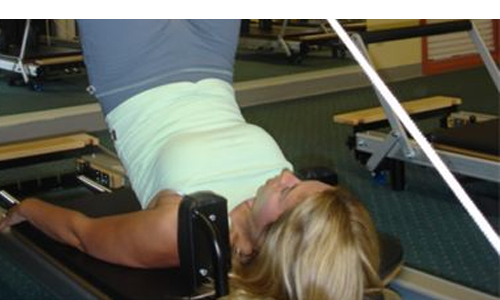 We offer the highest quality pilates instruction for all levels of fitness. Whether you are looking to transform your body, augment your current exercise program, or just looking for a challenging mind-body experience, PILATES at Transformation Pilates is for you! As the leading health professionals at Butchart Health Center are dedicated to helping you achieve your wellness objectives -- combining skill and expertise that spans the entire wellness spectrum. Dr. Dennis Butchart is committed to bringing you better health and a better way of life by teaching and practicing the true principles of living and looking at your peak level. As an independently owned and operated CENTURY 21® Office, we are dedicated to providing you with service that is professional, courteous and responsive in helping you find a property. A quality development by Kirkorian Enterprises - (408) 379-4547. Copyright 2004-2016, Kirkorian Enterprises All Rights Reserved.